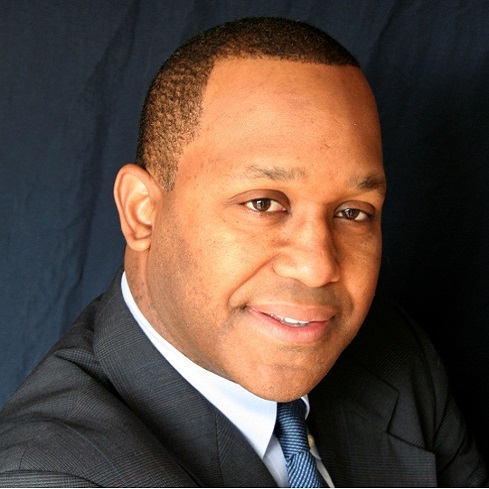 Mr. Anderson is the founder and Chief Executive Officer of GRAnderson Wealth Management Group. GRAnderson Wealth Management Group, Inc. is a registered investment advisory firm specializing in comprehensive financial planning and investment management services designing plans to meet clients’ life goals, with an emphasis on alternative and tax advantaged investments. Prior to forming GRAnderson Wealth Management Group, Mr. Anderson completed a 15-year career with financial services giant TIAA-CREF. In his last position with TIAA-CREF, Mr. Anderson was the Managing Director for the Western Counseling Center. In that role he was responsible for the inbound call center that provided financial and retirement planning services to its participants. Previously, he was the National Sales Director of TIAA-CREF’s Trust Company in St. Louis from 1998 to 2000. He started his TIAA‑CREF career in 1990 in the Denver Regional Office. There, he worked directly with institutions and participants, providing financial and retirement planning services. Immediately prior to joining the Trust Company, Mr. Anderson managed the Service Plus and Tax Deferred Annuity units in the Western Counseling Center. In this capacity, Mr. Anderson was responsible for managing and directing a sales group and a project management team for the division. Mr. Anderson started his career in the financial services industry with a regional banking group as a commercial loan analyst and banking officer from 1983 to 1986. He then worked with Merrill Lynch as a financial consultant from 1987 to 1990. Mr. Anderson received his Master degree in Financial Services from The American College (1995), and his Bachelor degree in Business Administration from The Colorado College (1982). He holds the following designations: Certified Financial Planner (CFP), Chartered Financial Consultant (ChFC), Chartered Life Underwriter (CLU) and Chartered Mutual Fund Counselor (CMFC). Mr. Anderson’s community activities include board membership with The Owl Club of Denver and the Greater Park Hill SERTOMA Club. He also is an alumnus of Leadership Denver. He is married to a Certified Residential Appraiser. And, his son is an information technology professional. Mr. Anderson also enjoys cycling and the outdoors.